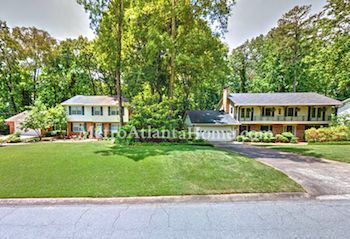 Located between Tilly Mill Road, Dunwoody Club Drive, and North Peachtree Road, Kingsley is an iconic Dunwoody neighborhood whose homes were built in the 60s and 70s. Styles are mostly traditional two-story and ranch, and most homes are made of brick and a few, siding. There is a large lake in the middle of the subdivision, and many homes are waterfront and come with docks. Kingsley offers residents an active lifestyle with access to neighborhood parks and playgrounds, all in the heart of Dunwoody. The optional Kingsley racquet & swim club, located on the shores of Kingsley lake, features a swimming pool and team, tennis courts, and a club house. 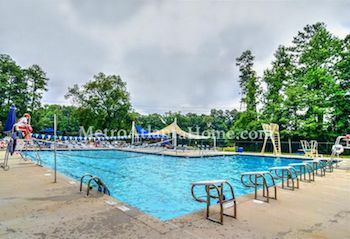 The Dunwoody Country Club is a few minutes’ walk to the north, while Georgia Perimeter College, downtown Dunwoody, and Perimeter Center are easy drives to the south and west. DeKalb County public schools serving this neighborhood include: Kingsley Elementary, Peachtree Middle and Dunwoody High.